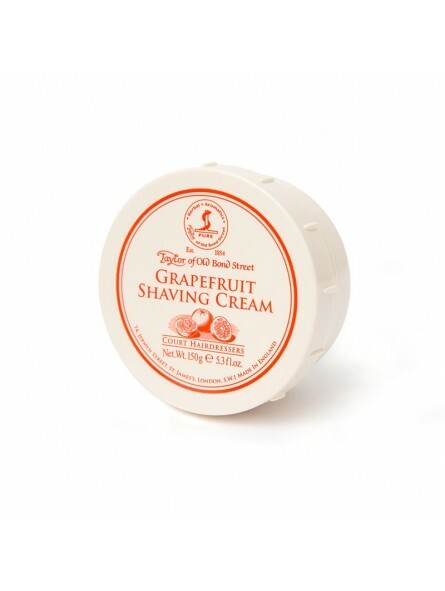 Taylor of Old Bond Street Grapefruit Shaving Cream Bowl 150gr. 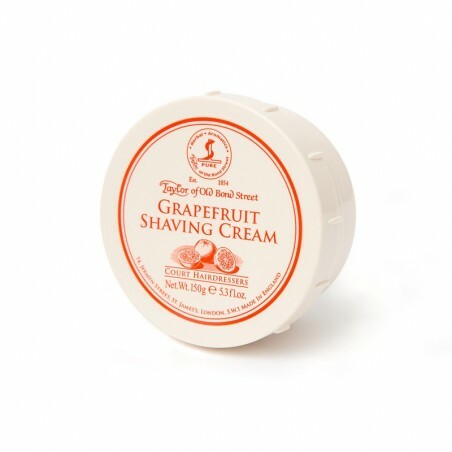 Taylor of Old Bond Street's new invigorating Grapefruit Shaving Cream creates a uniquely smooth and creamy lather whilst protecting and moisturising the skin to give a better shave. Taylor of Old bond Street is highly regarded in the world of shaving as their products are unique and impressive. You definitely won’t regret using this invigorating shaving cream. Fragrance notes- An invigorating citrus accord opening with sun-ripened grapefruit and juicy orange enveloped in smooth floral and crisp green notes. It will leave you smelling young and fresh.